The irony is that a good hacker should be able to read code, but unfortunately, this person didn’t bother to read the English that is all over those websites, explaining that — despite the admittedly confusing name — nobody is implanting any “chips” anywhere. 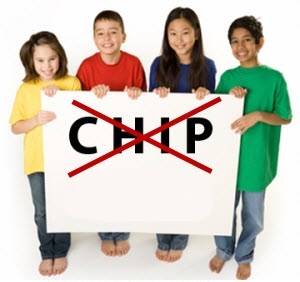 CHIP simply stands for “Child Identification Program. The situation is unfolding even as I write this. You can follow as more develops on Hacker News. Its like you learn my brain! You seem to be to know a lot about this, like you wrote the book in it or anything. I coesdinr that you just can do with a couple of pics to drive the communication dwelling a bit bit, but rather than that, that is wonderful website. An exceptional learn. I’ll absolutely be back again.